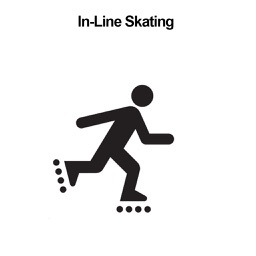 Now you have the opportunity to teach yourself, your children, or your friends how to rollerblade. 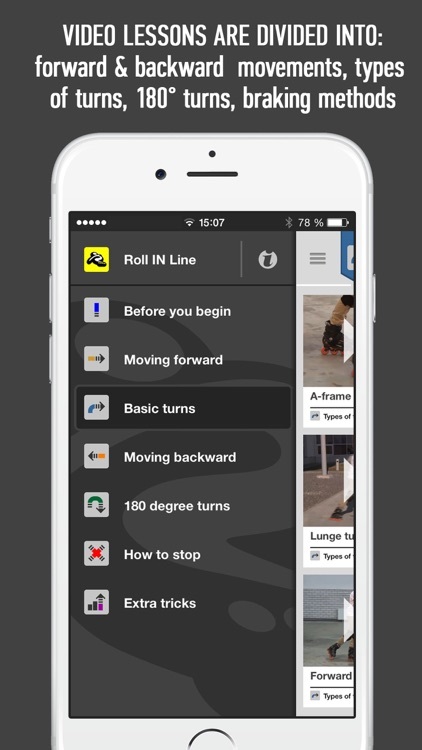 In "Roll in Line" we have created a special teaching method that will help you easily, quickly and effectively master the basic elements of in-line skating. 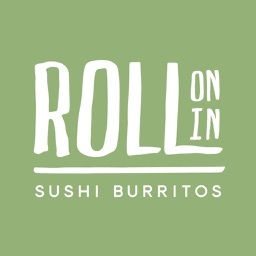 With the help of “Roll in Line INSTRUCTOR” video lessons, you will be able to reach the Intermediate skill level and even higher. 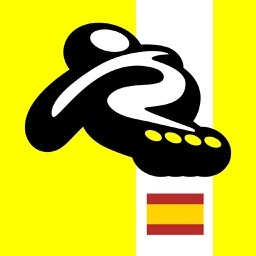 - It’s a specially developed method of rollerblade instruction. 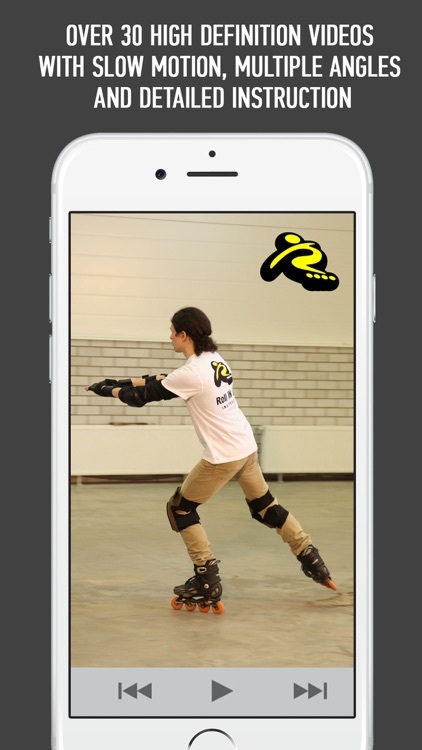 - Over 30 high definition videos with slow motion, multiple angles and detailed instruction. 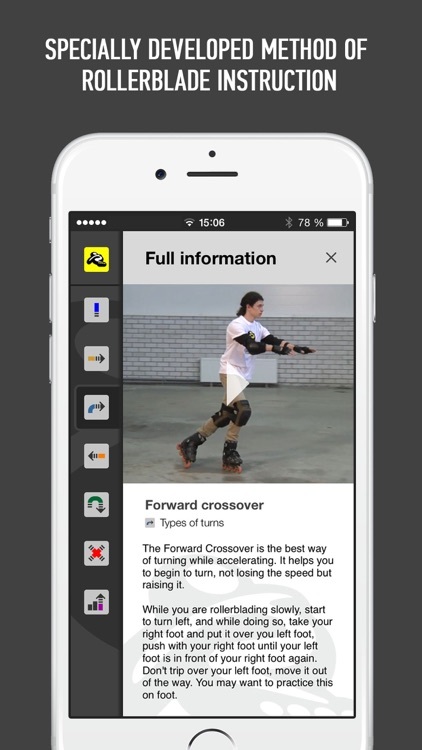 - All of the video lessons are divided into the following categories: forward movements, types of turns, backward movements, 180 degree turns, braking methods, etc. 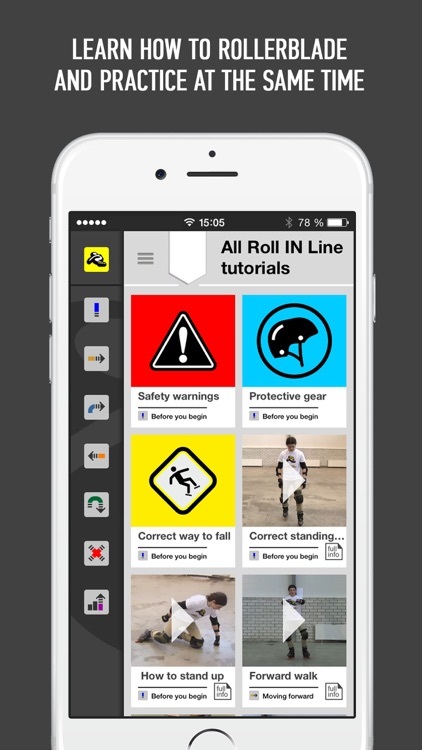 - Having downloaded Roll in Line INSTRUCTOR, you will be able to learn and practice at the same time. - It has an understandable and comfortable interface, and it can be viewed vertically or horizontally. 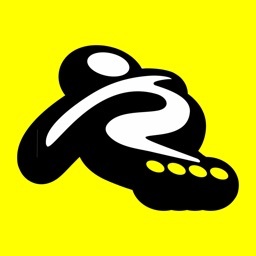 - All of the video lessons are kept on your mobile device and don’t require an Internet connection. Please notice! Download and installation time may be lengthy due to high quality video content. Today’s AppsGoneFree list includes a sticker pack, a keyboard, and a reference app.